Asheville Amadeus is a biennial festival celebrating the immense creativity within our community and the things we believe Wolfgang Amadeus Mozart would have loved — from music to dance to food, beer, art, theatre and more. Asheville Amadeus began in 2015 as a week-long event, and in 2017 and 2019 was expanded to a grand 10-day festival bringing together some of Asheville’s most talented musicians, artists, brewers and entertainers for a schedule of performances, education programs, collaborations and social events. Headlining artists have included Emanuel Ax, Midori, Warren Haynes and Garrick Ohlsson. 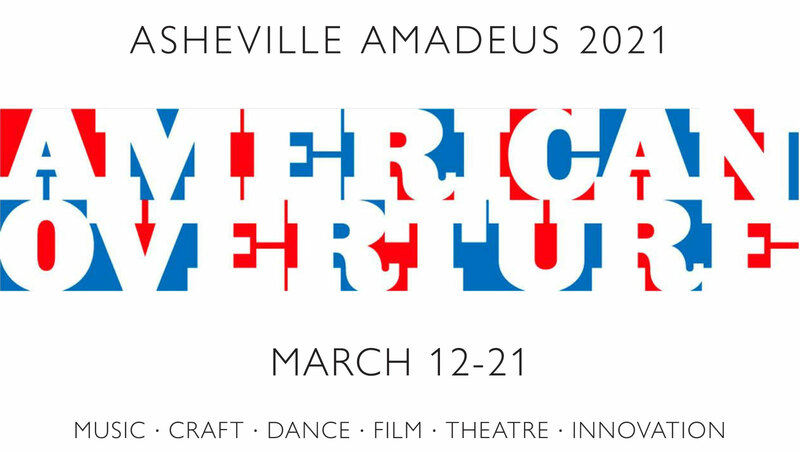 The next Asheville Amadeus festival will take place March 12-21, 2021. Details of events and guest artists will be announced in the months preceding the festival. Interested in supporting Asheville Amadeus 2021 as a sponsor or corporate partner? Contact Amy McGuire, Asheville Symphony Director of Development, at 828.318.8181 or almcguire@ashevillesymphony.org.